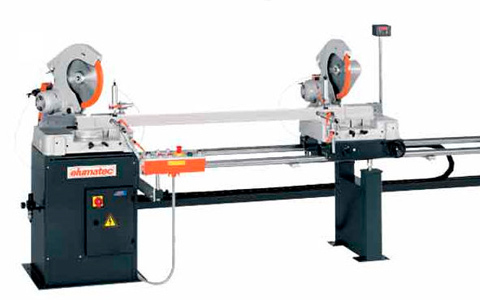 Continuous pivoting range adjustment of the saw heads from 0° to 45° to the left and right. This makes external and internal dimension cuts possible. 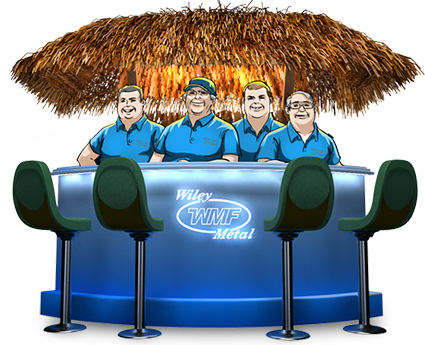 © 2018 Wiley Metal Fabricating, Inc. All Rights Reserved.